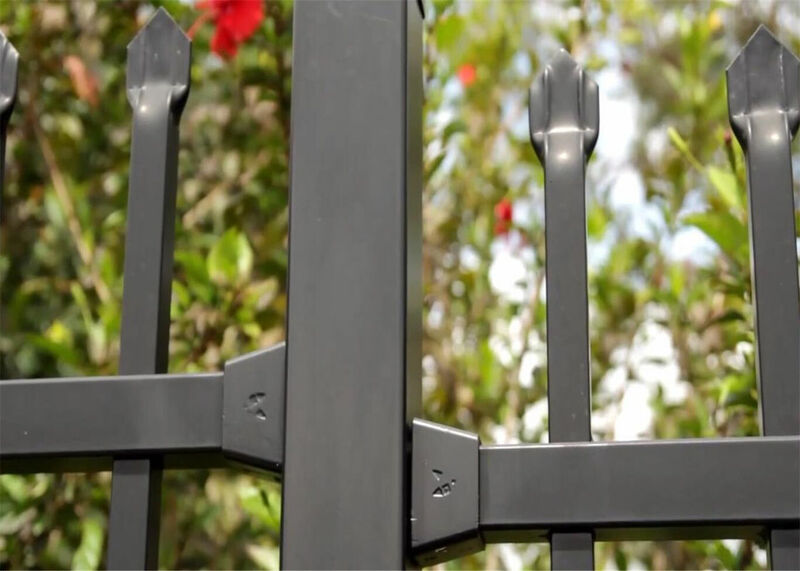 Picket Weld Fencing is manufactured by hand rather than by automated tools, Therefore accommodate any style. 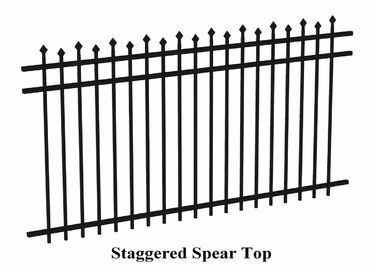 The fence is constructed of steel for maximum longevity and strength, and crafted to look like traditionally wrought iron fence. 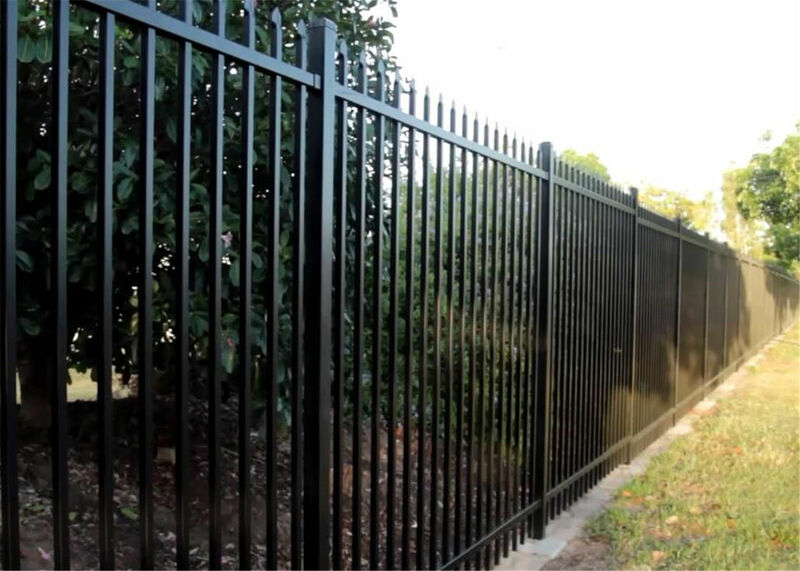 While aluminum fence has become popular for property enclosures due to its corrosion resistance and weight, steel is a stronger alternative. 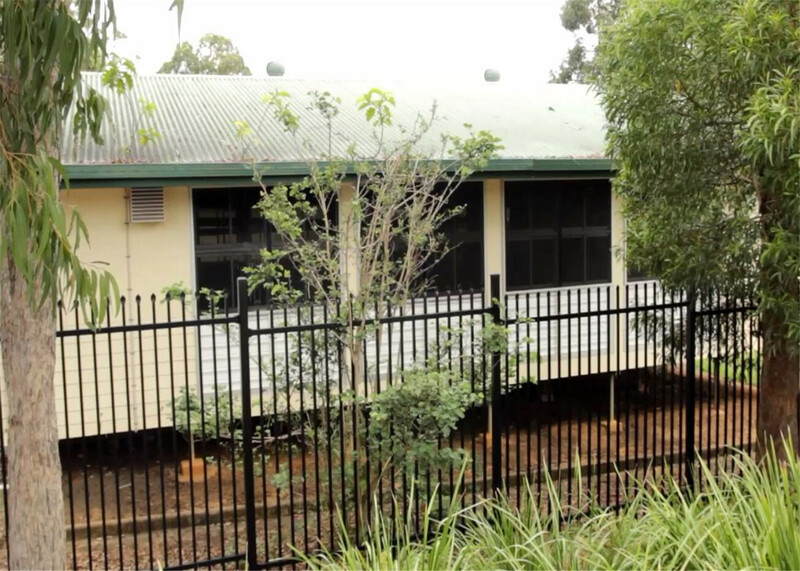 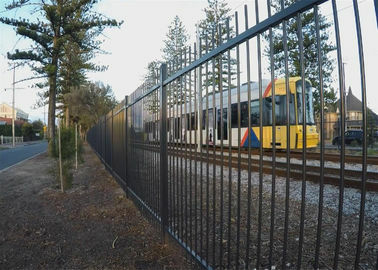 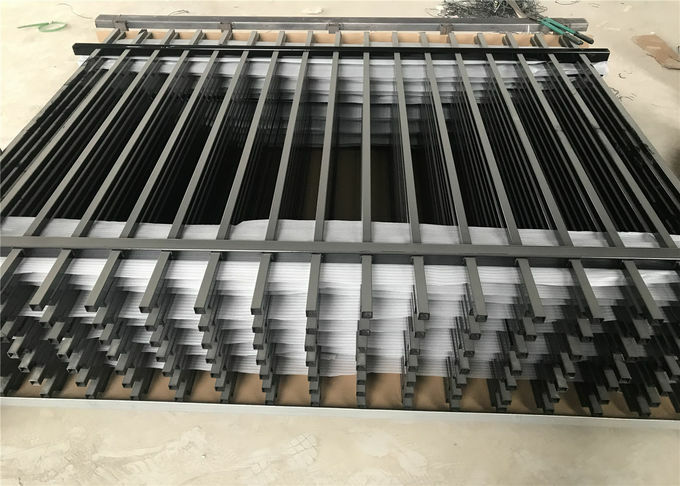 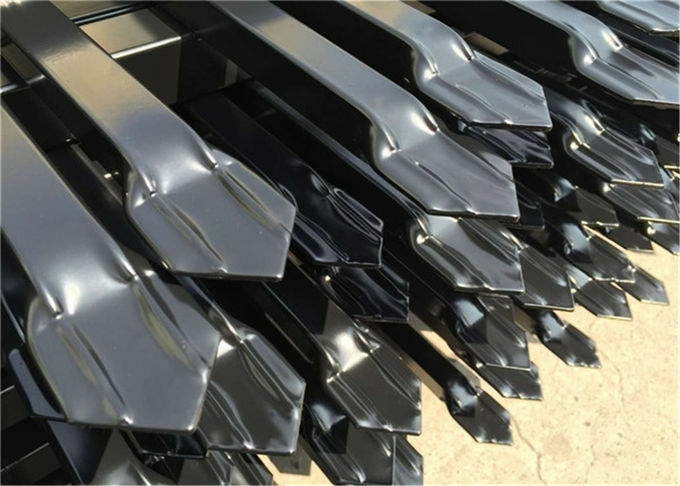 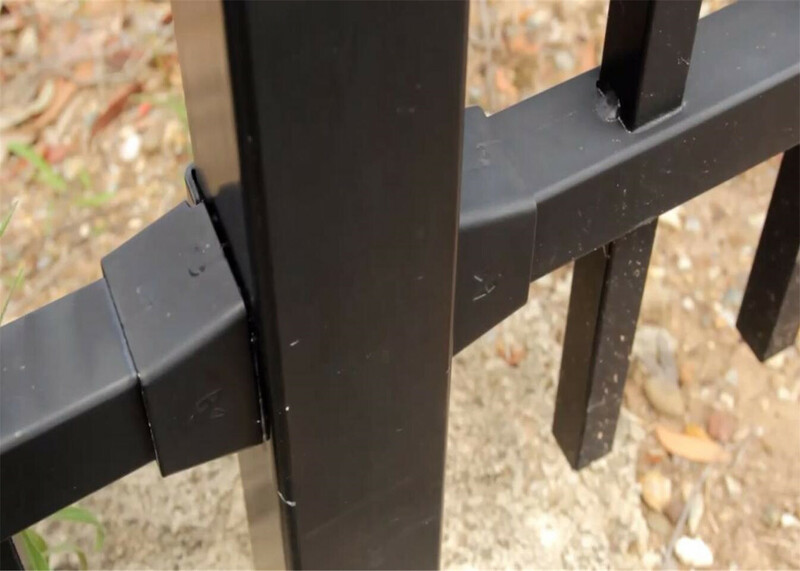 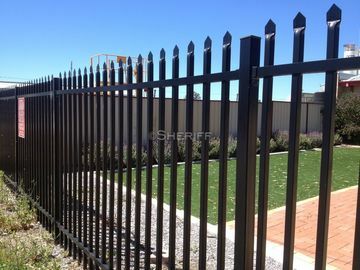 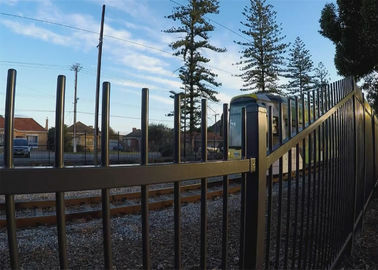 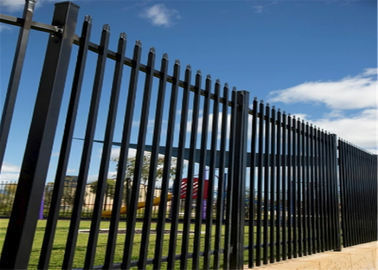 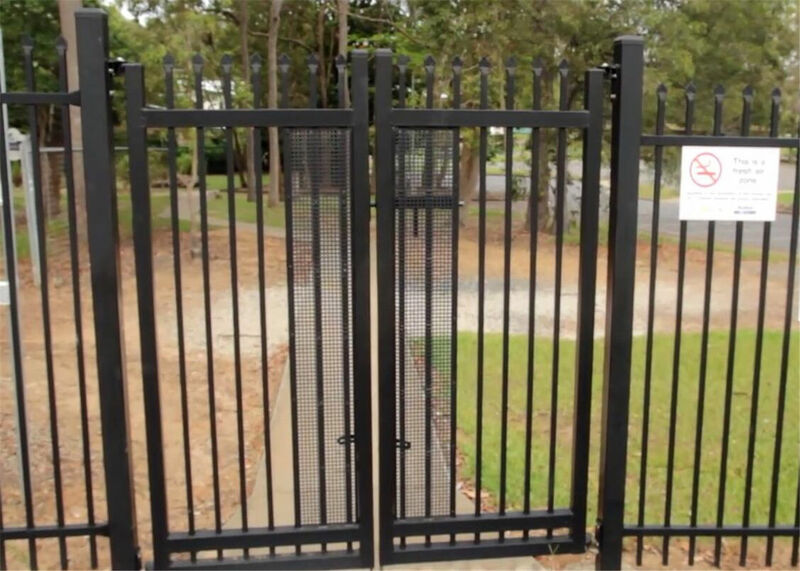 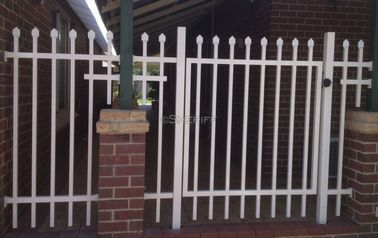 With a chemically bonded powder coated finish and zinc phosphate undercoat, a steel fence panel can outlast an aluminium panel even in harsh conditions. 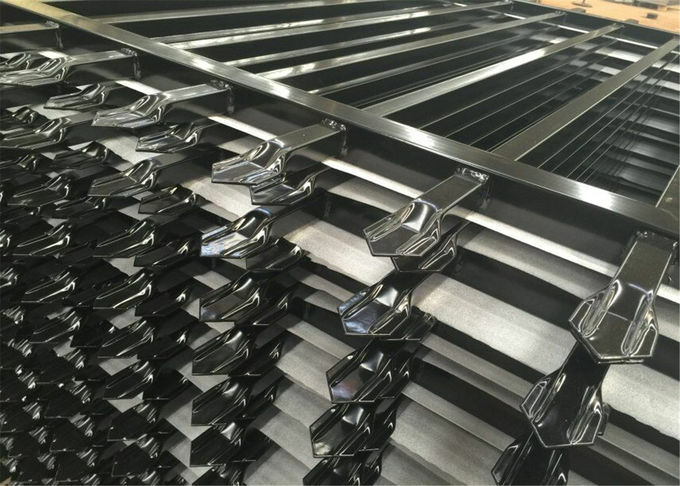 Steel construction allows for longer panels without sag under weight or stress, which also allows for fewer post holes and less labour! 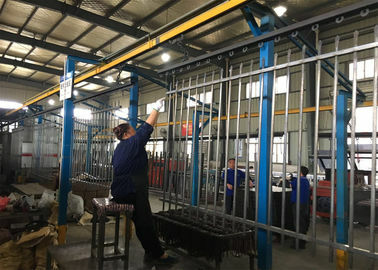 PVC Coating Colors: green, white, black, yellow, red etc. 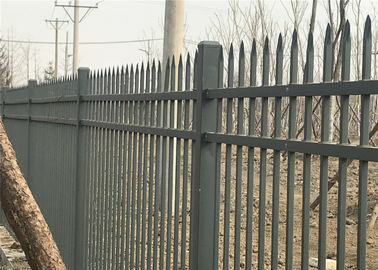 corrosion resisting, aging-resistant,sunshine-resistant and weather-resistant, easy to transport and easy installed.